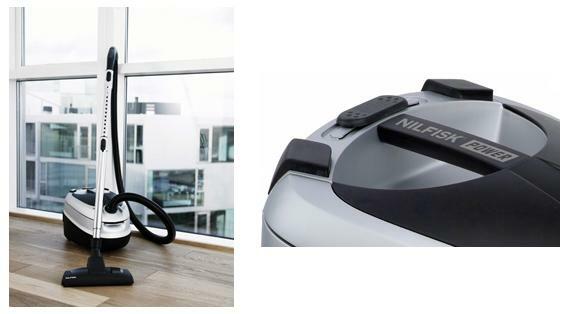 The Nilfisk Power is a smart, new consumer vacuum cleaner that has a powerful 1800W motor for excellent dust pick-up and a HEPA filter to trap allergens. Additionally, it has a silent suction feature for a very quiet vacuuming experience. The Nilfisk Power was designed to be both useful and powerfully intuitive. It was designed utilizing a modern design language and exists symbiotically in the consumer’s living environment. It is built to be robust enough to handle daily wear and tear and yet still deliver excellent results for many years.